Violent offenses contribute to the overall majority of crimes committed in Arizona. Depending on what charges the State decides to file and the facts of the case, it is highly likely one is facing mandatory prison. The State of Arizona has classified certain offenses as more serious than others, which places an individual at a higher risk of receiving prison time over probation. For example, any time a weapon or dangerous instrument of any sort is used during the commission of an offense, Arizona law requires prison time. Additionally, if the State has made allegations that an individual is part of, assisting, or promoting a criminal street gang during the commission of an offense, Arizona law requires prison time. Violent offenses in Arizona include assault; aggravated assault dangerous (deadly weapon or injury); robbery; armed robbery; kidnapping; unlawful discharge (of a weapon); endangerment; drive by shooting; misconduct involving weapons (prohibited possessor, weapons possession during the commission of a drug offense; sawed-off shot guns); arson; threatening and intimidation; any violent sexual offense; manslaughter; and murder. After almost 25 years in the practice of criminal law, Mr. Mendoza knows violent cases all too well. 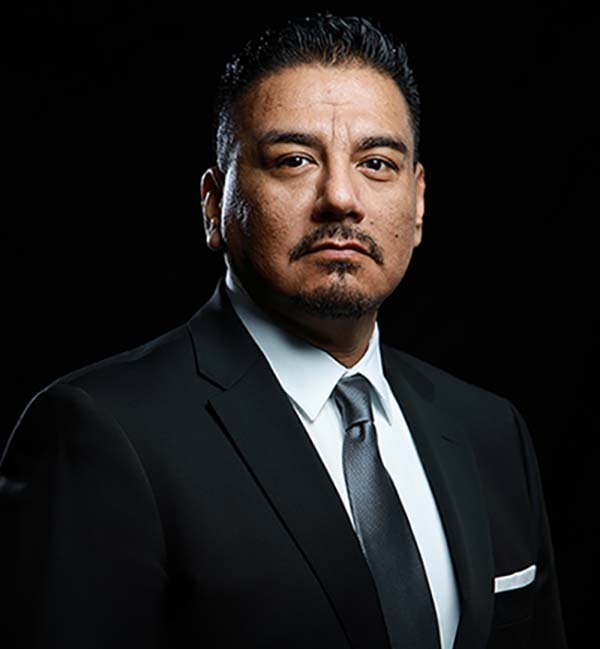 It is his vast experience and focus on violent crimes that has contributed to successful results for clients whether it be a dismissal of the case or a negotiated plea agreement for probation. Remarkably, Mr. Mendoza has the ability to meet with the client even before reading a police report and he already has the defense crafted. Every witness is thoroughly investigated, the integrity of the investigation by law enforcement is scrutinized, and the search for evidence that you are innocent is endless. Simultaneously, Mr. Mendoza is analyzing the case for a violation of an individual’s constitutional rights. This includes anything from whether the police lawfully stopped someone in their car; if they were subject to an illegal search of their car, person or home; read their rights to remain silent and the presence of an attorney; and police misconduct. All of these factors and more have contributed to Mr. Mendoza’s track history of successful litigation, negotiations, and outcomes for his clients.